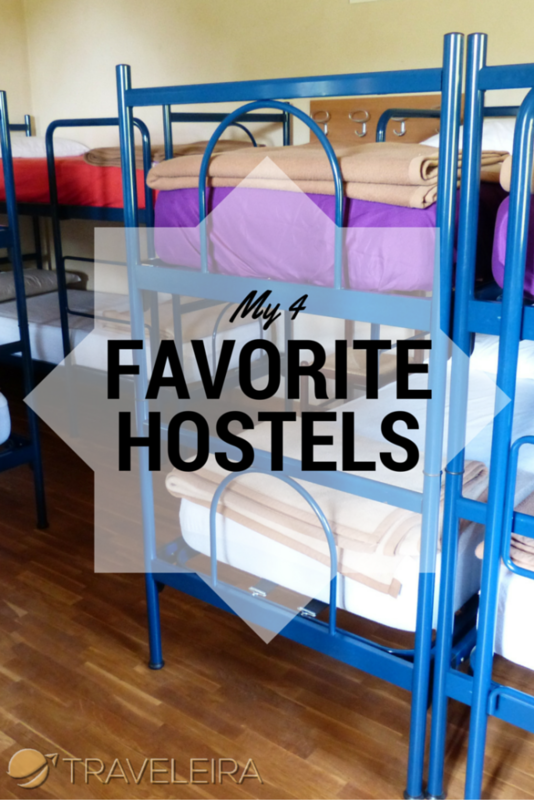 I admit it: I’m a hostel freak! I love the vibe that most of them offer. I do not really care if they are party hostels of if they are more relax, I like the personal vibe they usually give, the friends you get to meet and even how awkward they might feel the first time you realize you are sleeping with a bunch of strangers. I am glad I never had horror stories in any of them, not even really weird situations with other guests. 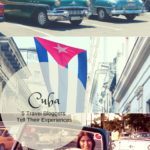 I decided to make a list of my four favorite hostels. All of them can be found on Hostelworld, Booking.com and Agoda.com and the pictures used for this belong to those two sites. I loved staying on this hostel because it has an amazing vibe and its architecture makes you feel like what exactly is: a 11th century structure! The staff is amazing and always are willing to help. Emanuele, who is the owner, put a lot of effort on making everyone feel totally welcome and everything is always as neat and clean as is shown in the pictures. Perugia is a small town and they all give great tips for you to get to enjoy the city at its bests. The hotel has a mixed 12-bed room and free wifi all over it. It has an on site bar with affordable prices. 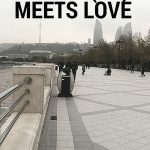 On Wednesday, they have a party on which they make food from different parts of the world and many students and young locals come as well to join. Perugia is a College city and it has an international vibe. 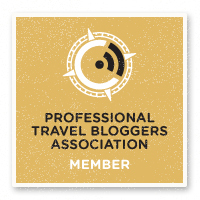 Is a great place to make new friends who are local and as well international. I would definitely recommend this hostel, which is also really well located in the center of the city, to enjoy Perugia as you should. Just 5 minutes from the center! This Hostel has a perfect location in Rome: Just 4 blocks away from the Roma Termini station and walking distance from many metro stations. They have a pretty ordered system and a huge variety of rooms for everyone. Another thing that makes it special is having a bar right there. Many guests meet at night in the bar to have a few drinks and you actually get to meet a few people. The good thing about this is that even though it can be considered a party hostel, since is so big you have a great chance to rest as well if its what you’re looking for. The staff is fully bilingual and that is definitely a plus if you’re in Italy. I would recommend this hostel even if you’re not really a hostel person. 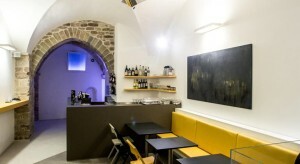 It has private rooms and its location makes it the perfect place to go if you’re in Rome. This is one of the best hostels you can ever think of. The living room is usually as in the pictures. This hostel is right in front of Riga Central Station and a few blocks away of Old Riga. One of the good things I found about it when I went were free beers and pub crawls. They also had free waffles for breakfast, so there you have a saving while you’re in the city. The staff is totally helpful and they are willing to sit with you in the couch to listen and tell you stories. The rooms are always cleans and its vibe make you feel like home and as if you have made a new family. Riga has a great hostel scene, but I will definitely go back to Cinnamon Sally any day! Another thing but pretend I didn’t tell you this, on its first floor theres a McDonalds open late where you can quench late night cravings! 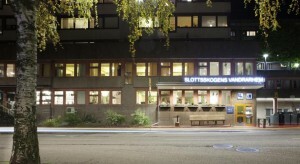 Slottskogen Youth Hostel is very special for me since is the hostel where I have made the most friends and I have a few amazing stories to tell. Slottskogen is very well located in Gothenburg next to the Slottskogen Park, which is the place where you can find the city’s Natural History Museum and the Zoo. Its a few tram stations away from the center and from the Liseberg amusement park which is one of the cities main spots. 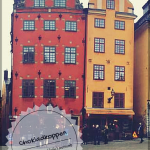 Is close to Linnegatan, which is a street that have a few nice bars. Gothenburg is a college city as well and it had a lot of international students and great places to hang out, besyond the art, the canals and definitely, the Volvo museum. As I’ve said when I begun, the vibe that this hostel provide makes it amazing to make new friends. If you’re visiting Sweden sometime, don’t forget this magic word: Systembolaget, which is the state liquor store. Sometimes the best way to hang out is buying a bottle there and stay in the hostel making new friends. What are your favorite hostels? Tell us! Very nice post. I’ve always been a little weary about staying in a hostel but your experience makes me feel more open to doing so! I have yet to visit these, so good list to keep in mind! My absolute favorite hostel so far has been Castle Rock Hostel in Edinburgh. Amazing location, stunning views, spacious, comfortable, and built in the coolest medieval look I could have asked for! Cool! The best hostels I’ve ever encountered were in Lisbon, Portugal. All of them were decorated by local artists and had great amenities and freebies! I’ll take these hostels into account if I visit these places. It’s been a while since I stayed in a hostel, but I love traveling that way. I backpacked around Ireland in my early 30s and it was mostly all hostels. Unfortunately, I don’t remember the names and didn’t keep track back then. 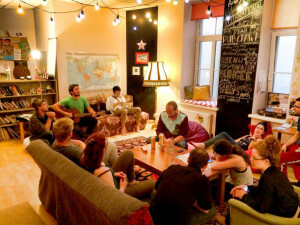 super cool hostels, although a pity no 5 Star Hostels made it to your list. We will need to work harder then. I have to recommend Generator hostel- in whichever city you can find it. It’s perfect to every detail. Seems pretty new. The interior designer did an amazing job. It’s like a private hotel- but it’s a hostel. I stayed on Venice. There are around 5 if them in Europe. I’ve heard many good things about Generator! 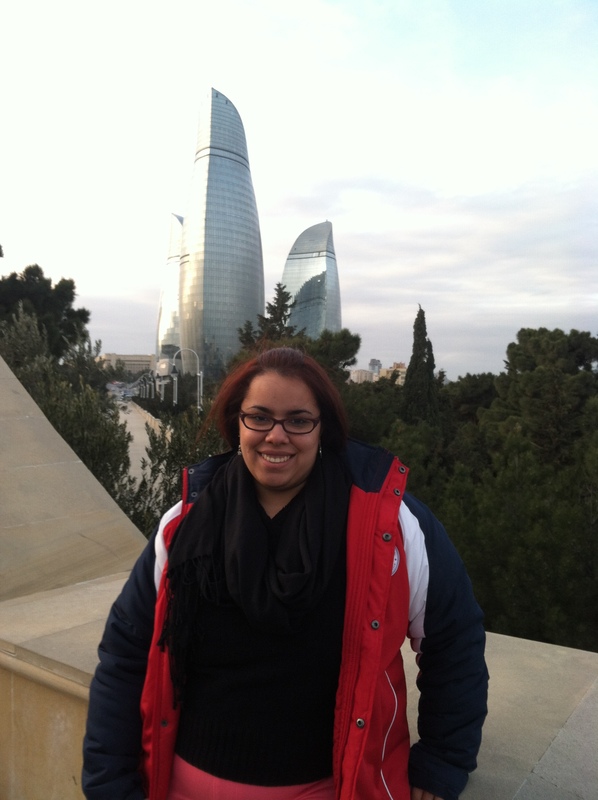 So far, in the cities I have visited I haven’t found it yet but I am looking forward to keep on visiting hostels! Look up in internet and see the photos and locations. if you know abiut any place in Ibiza, let me know.